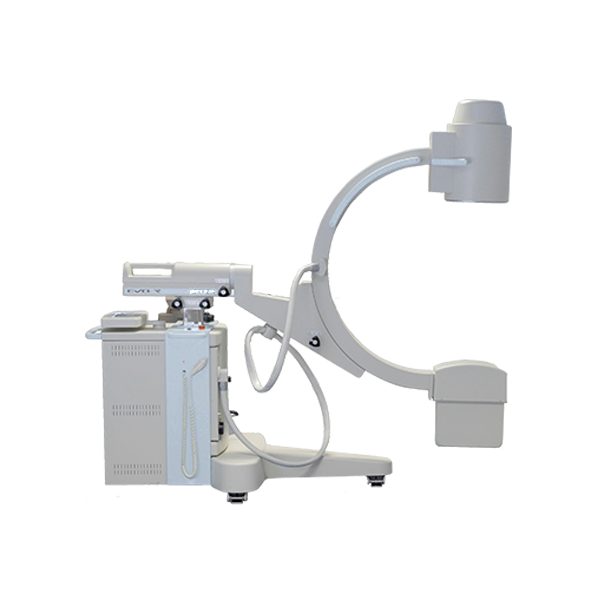 The technology BIOMOD™3S combines optic information about back morphology with a radiographic image of the spine (stitching) to yield a 3D reconstruction of the vertebral column. 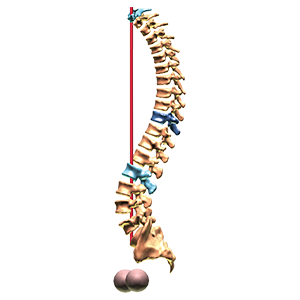 With absolutely no additional dose compared to a classic stitching exam, and no change in the clinical routine, the 3D model gives practitioners a complete view of the spine in an upright weight-bearing position. 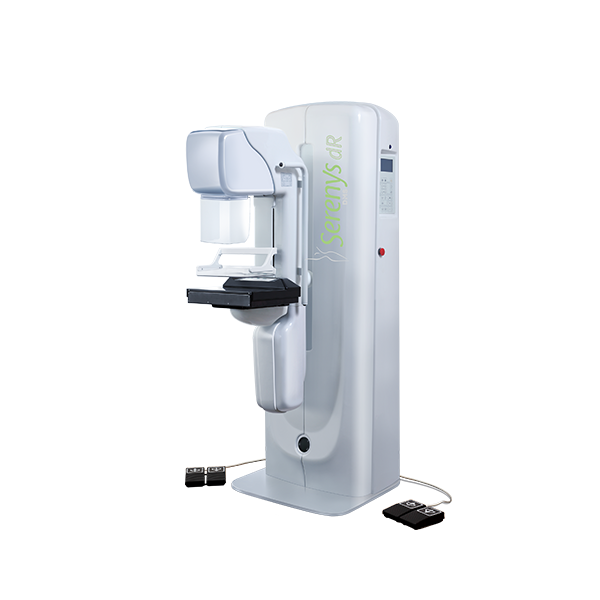 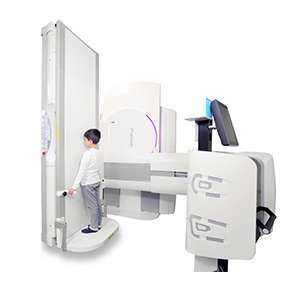 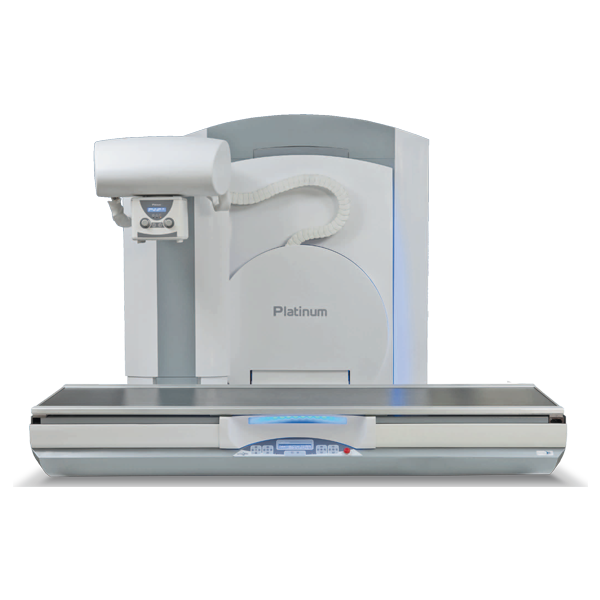 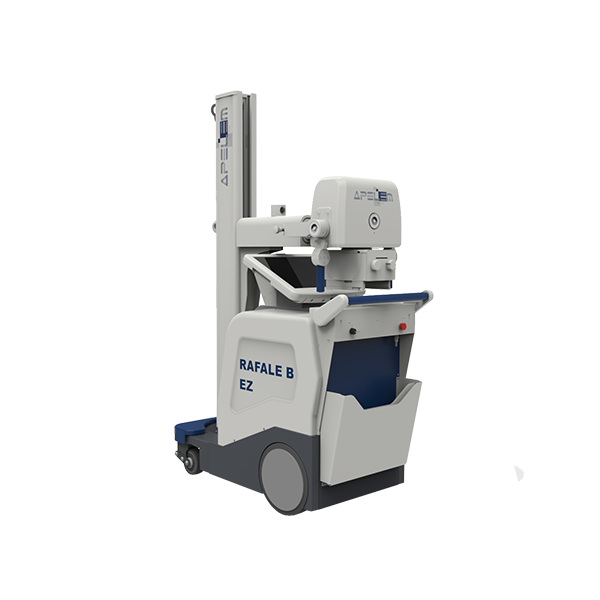 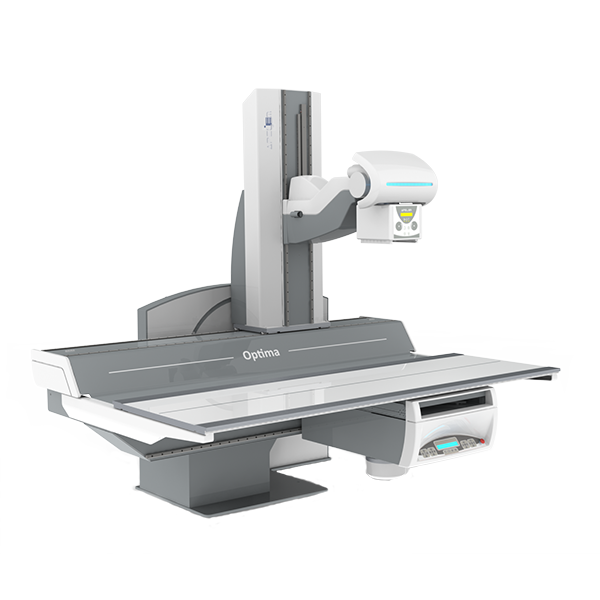 This unique and forward-looking technology, Biomod 3S, can be seamlessly integrated into an ANY chest and bone room or R/F suite capable of full spine stitching exams, and is an excellent added value to an existing suite. 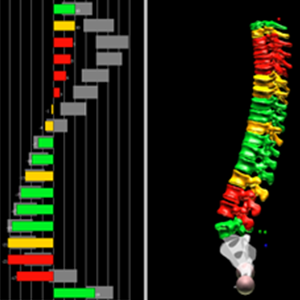 BIOMOD 3S combines optic information about back morphology with a radiographic image of the spine (stitching) to yield a 3D reconstruction of the vertebral column and the skin envelope. 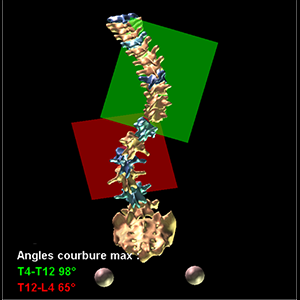 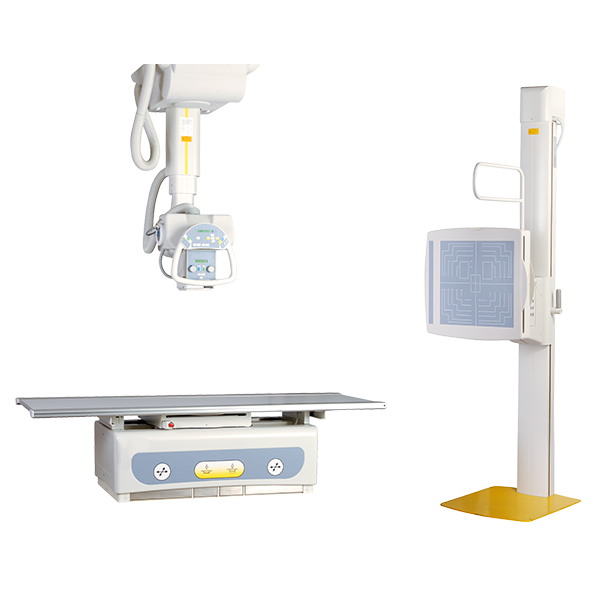 Frontal and sagittal 2D and 3D measurements are automatically calculated. 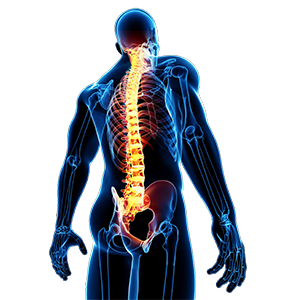 The BIOMOD software was designed to ensure optimal utilization. 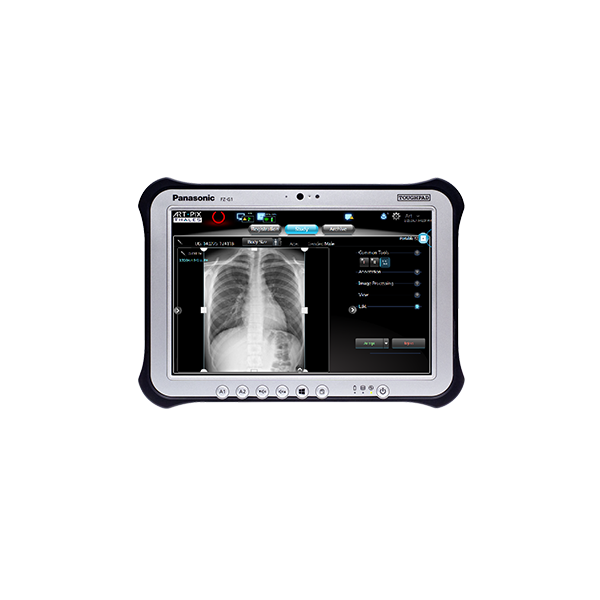 The Biomod FB software uses only optic technology to reconstruct the back's surface in three dimensions. 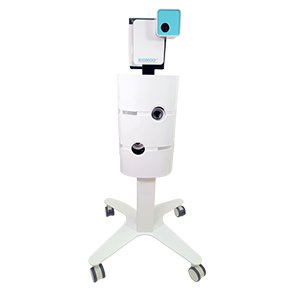 Patients' evolution, as it can be seen on the back's surface can be tracked over time with absolutely no irradiation. 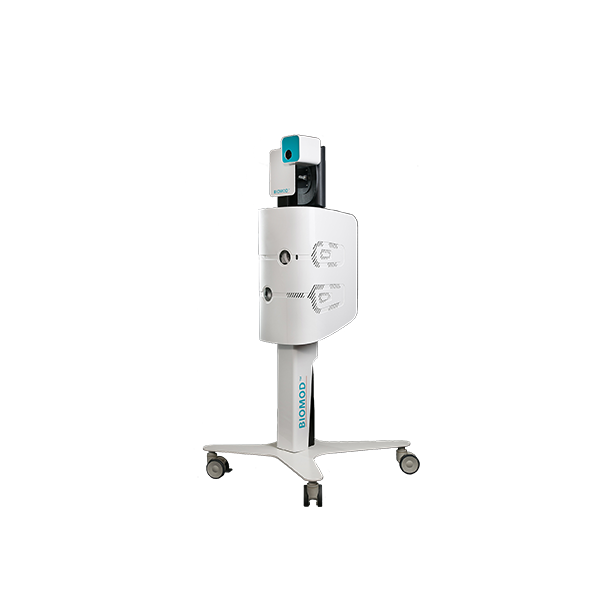 The system requires absolutely no additional dose compared to a classic stitching exam, and no change in the clinical routine.